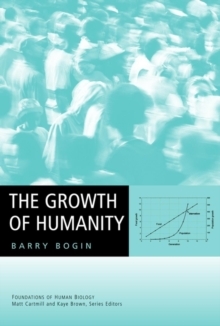 Introductory guide to human population genetics and microevolutionary theory Providing an introduction to mathematical population genetics, Human Population Genetics gives basic background on the mechanisms of human microevolution. 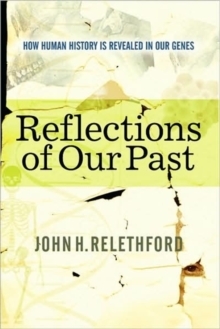 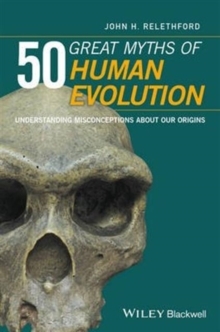 This text combines mathematics, biology, and anthropology and is best suited for advanced undergraduate and graduate study. 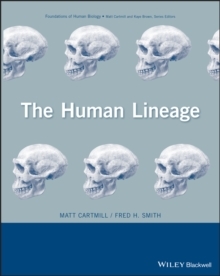 Thorough and accessible, Human Population Genetics presents concepts and methods of population genetics specific to human population study, utilizing uncomplicated mathematics like high school algebra and basic concepts of probability to explain theories central to the field. 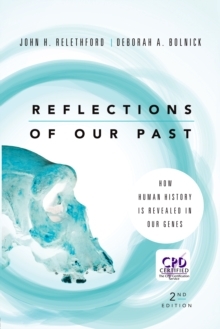 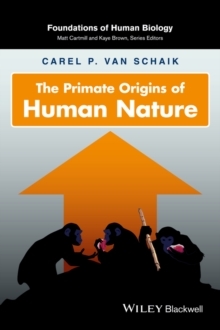 By describing changes in the frequency of genetic variants from one generation to the next, this book hones in on the mathematical basis of evolutionary theory. 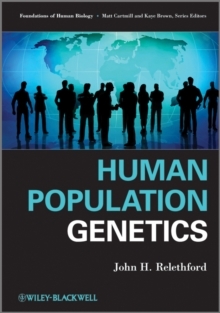 Human Population Genetics includes: * Helpful formulae for learning ease * Graphs and analogies that make basic points and relate the evolutionary process to mathematical ideas * Glossary terms marked in boldface within the book the first time they appear * In-text citations that act as reference points for further research * Exemplary case studies * Topics such as Hardy-Weinberg equilibrium, inbreeding, mutation, genetic drift, natural selection, and gene flow Human Population Genetics solidifies knowledge learned in introductory biological anthropology or biology courses and makes it applicable to genetic study.